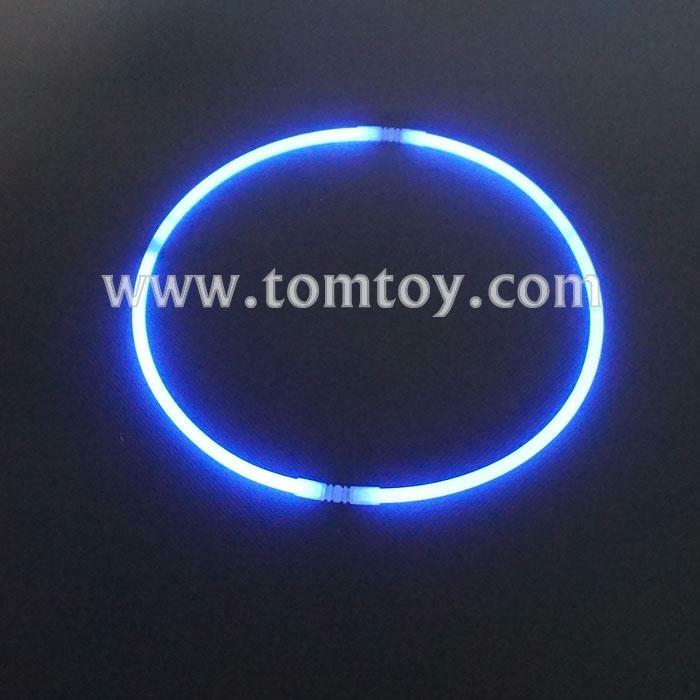 1.Product Size:5*275mm for glow sticks,17.4cm in Dia for glow necklace. 2.Easy to active.Each glowing necklace will glow for 8 hours. 3.Each package comes with 2pcs glow sticks and 2pcs connections.